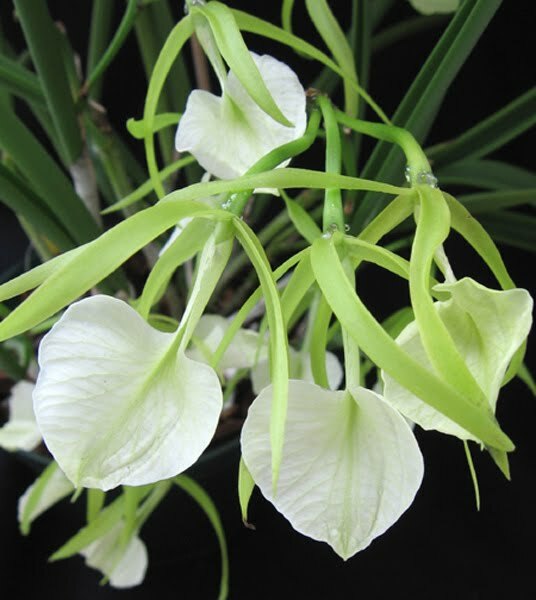 Gongora orchids have a very strong, nice and sweet scent that you will definitely adore. It resembles to that of cinnamon or nutmeg. Grow them in your backyard to enhance your garden with a wonderful aroma. These, unlike other orchids, like a lot of water. These are very wonderful and interesting to look at. 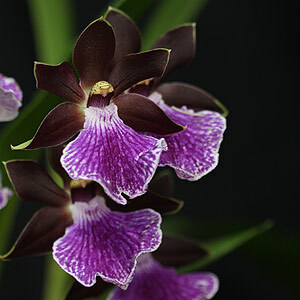 When flowers appear on this orchid, they look very dramatic and enticing. Growing them is actually fun for they attract you and anybody who catches just a glimpse of this orchid. 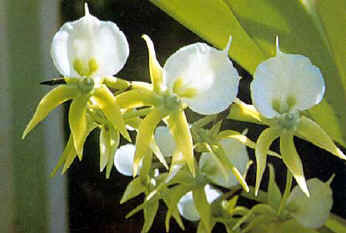 Catasetum orchids have a very attractive physique to look at. It has thickened stems with a big fan of leaves around it to give it an appealing look. 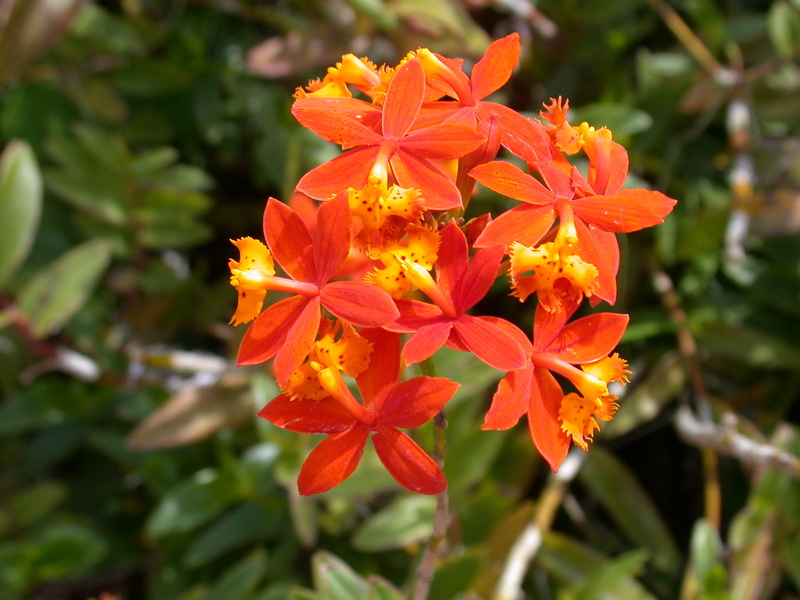 It has a bunch of showy flowers grown when blooming begins. The blooming period doesn’t lasts that long. 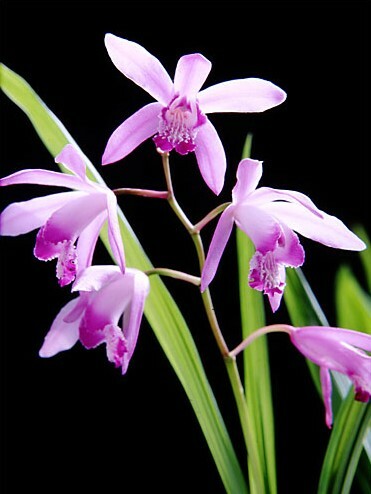 Bletilla orchids’ history traces back to China. They have pretty leaves but only when not blooming. 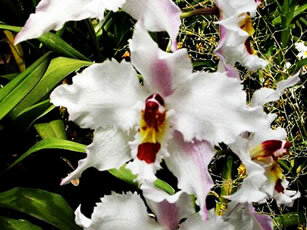 They aren’t available in too many colors and the two commonly sold colors of these orchids are white and purple. 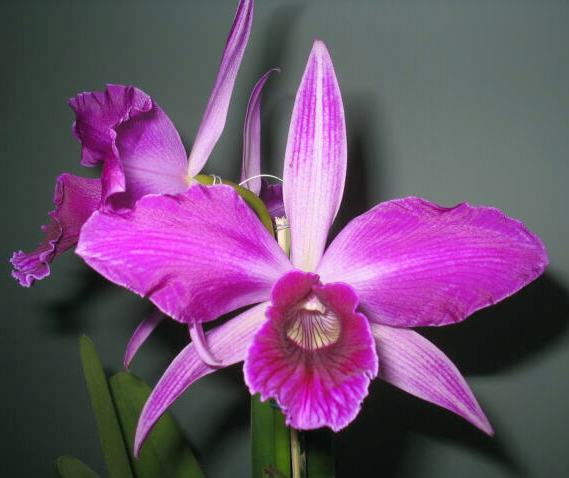 Bletilla are quite elegant-looking orchids. 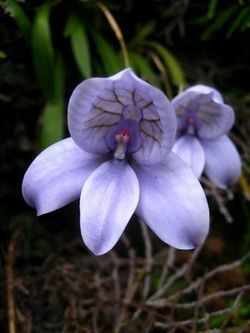 Anguloa orchids are called tulip orchids. 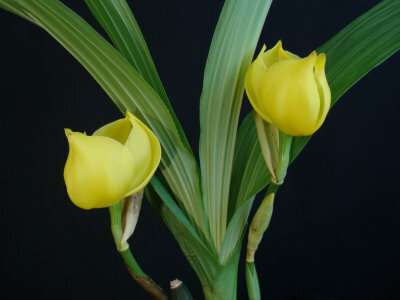 Their flowers resemble to that of tulip and are found in shades of white, green, yellow and red. 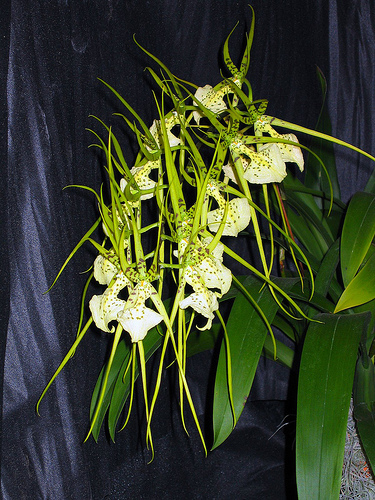 This orchid does not have many species falling under its umbrella, only 8 of them and 9 natural hybrids. Their scent is astonishing and resemble to that of roses. 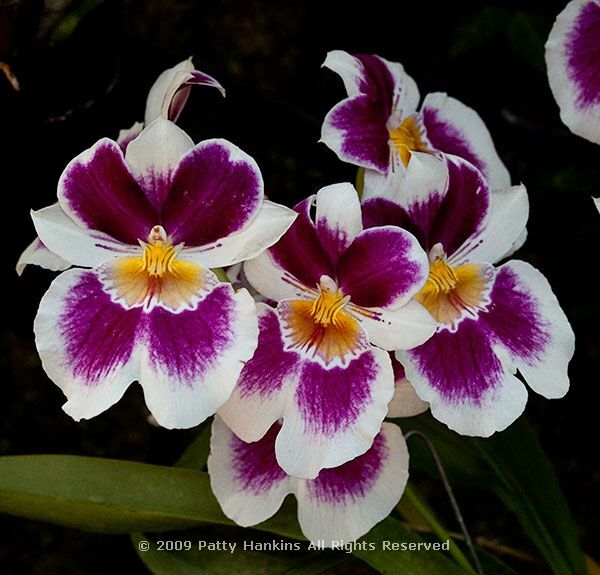 Miltonia orchid is yet another type of orchid that is grown widely in the world because of the ease of its blooming cycle and growing conditions requirements. This orchid is often referred to as a favorite of the orchid enthusiasts, the reason being they are beautiful and smell great! 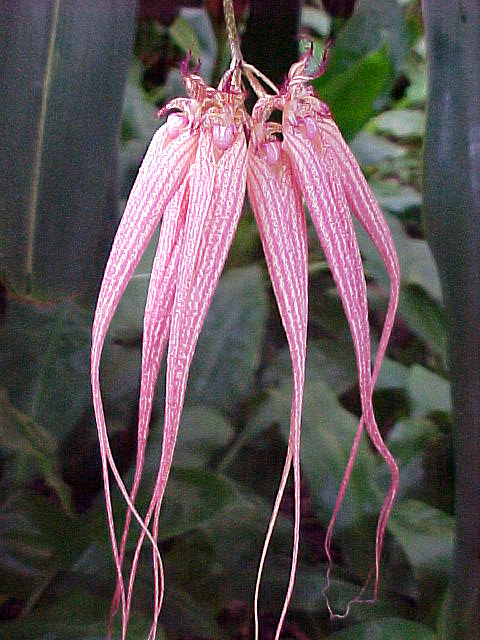 These orchids have long and bulging petals that are tough and hairy. The flowers produced are in spirals. 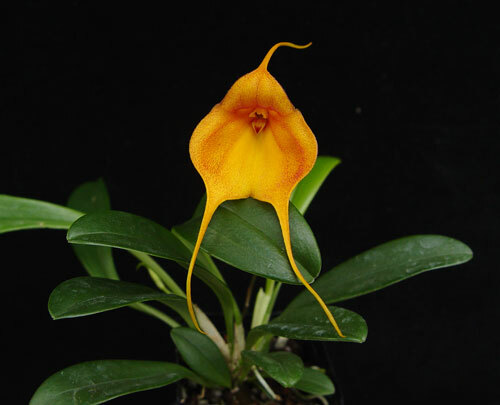 Lots of orchid species fall under this type of orchid and yet more and more are being discovered every year. 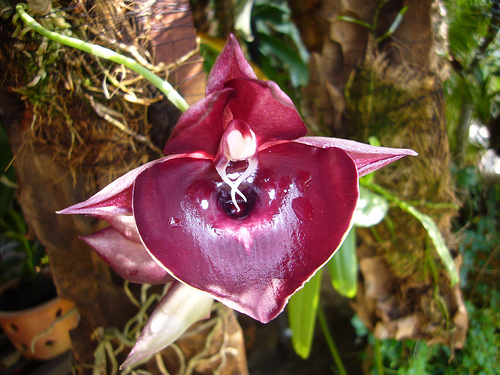 Zygopetalum orchids are widely used as cut flowers. Many at times they are cultivated and bred in vast amounts to be used for this purpose. Their strength is that their multiple blooming could last up to good 8 weeks. All you have to do is to continue their feeding of fertilizers regularly and they will turn out to be promising flowers when the time comes. These are definite fragrant orchid flowers that are beautiful to look at and amazingly easy to grow. They come in a wide array of colors and not to forget the marvelous color blends they offer in their flowers. They are not disappointing once grown. 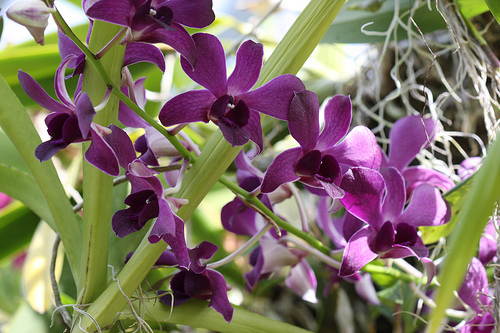 The smell of an orchid is one of the reasons why it is preferred over the other orchids. 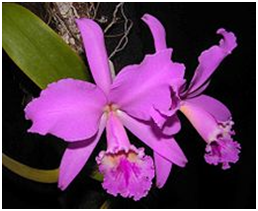 Same is the case with odontoglossum orchid. 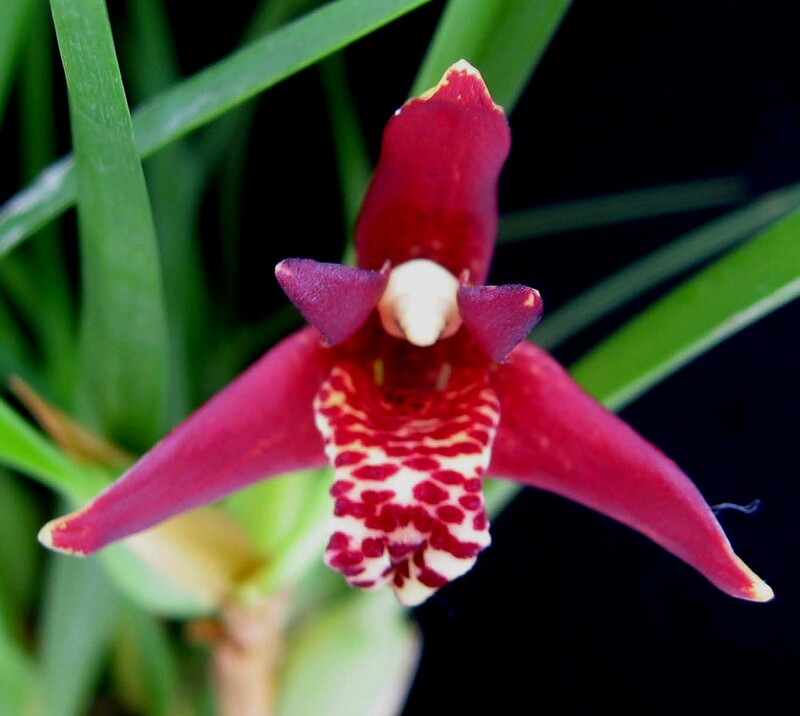 This is yet another type of orchid that is quite easy to grow. Smells like citrus, it produces white or greenish white flowers. 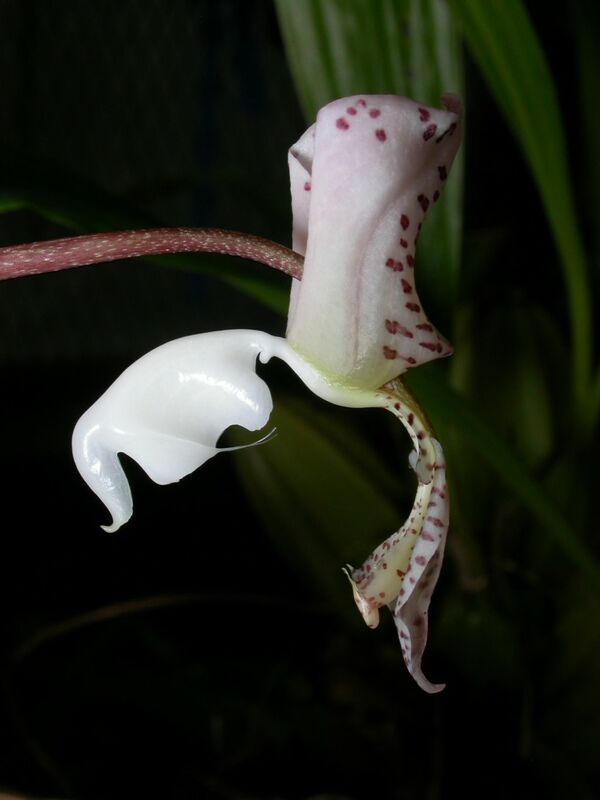 The scent is only released at night when the orchid has bloomed but it’s worth the wait. These are orchids that doesn’t even look like orchids, be it a glance or a stare. They look like a kite and are a spectacular sight when they are blowing in the wind. 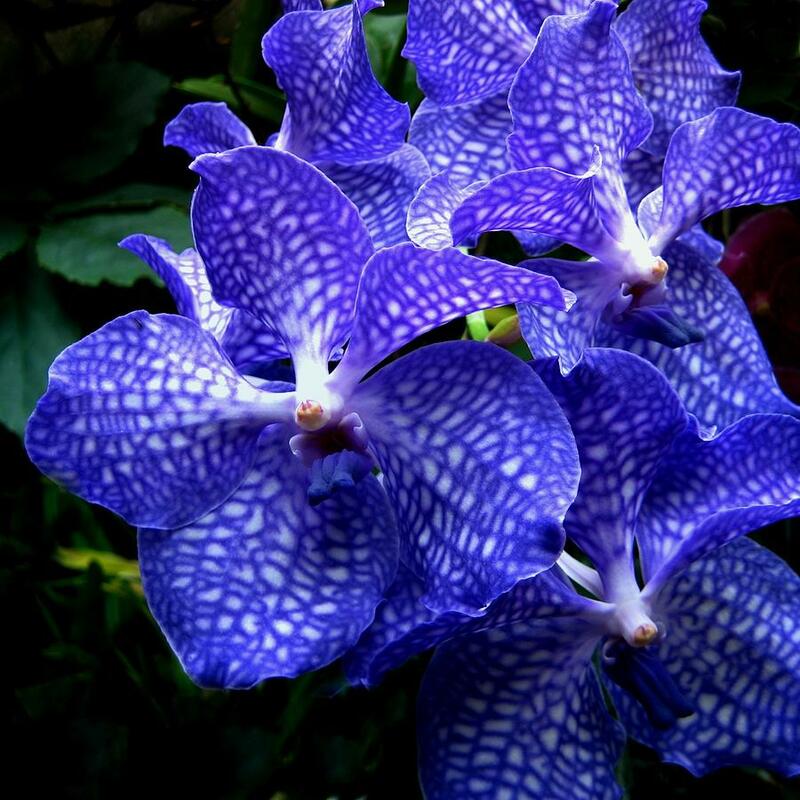 Another amazing fact relating to this orchid is that it is easier to multiply it into several plants.